Everyone at Divanes was courteous & the car was repaired in the timeframe agreed! Divanes offer a fantastic service very reliable and very patient and appreciative. Experience the new T-Roc at Divane Volkswagen from only €279 per month. Divanes is an institution in the motoring trade in Ireland. 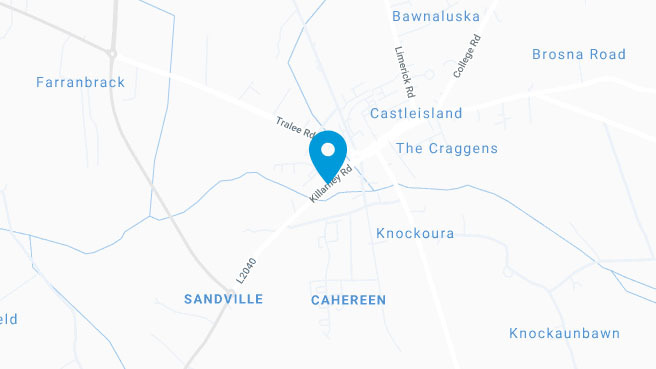 Main Volkswagen dealer for Kerry since 1954, the Castleisland based family business has been providing an exceptional service for almost six decades. Divanes have been thriving since the company was establised by the late Stanley Divane, who entered the motor trade in 1935.